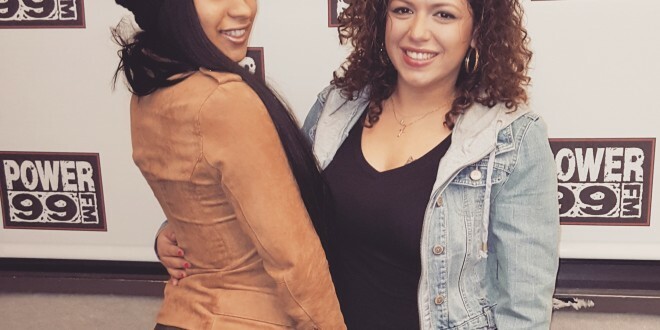 VH1 Love and Hip Hop NY‘s Cardi B stopped by Power 99 to talk to Mina SayWhat and she opens up about why she started and stopped stripping, domestic issues with an ex, her ideas on marriage/prenups and more. 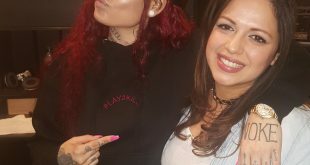 In addition to being on reality tv, Cardi B is persuing a music career! She talks about her writing process and people not supporting her. Here are some highlights.